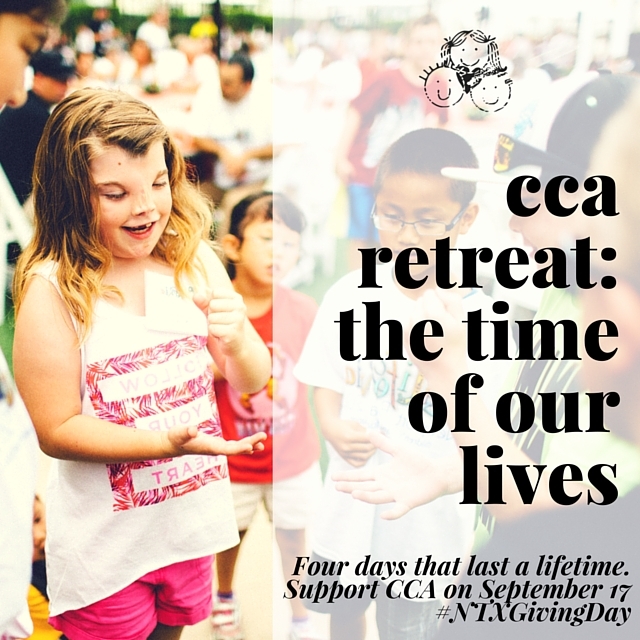 CCA Kids Blog: #NTXGivingDay is THURSDAY! 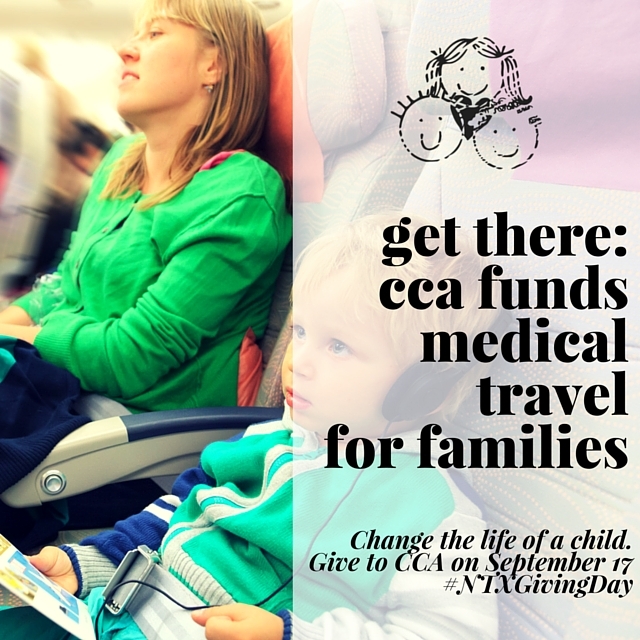 North Texas Giving Day is this Thursday! 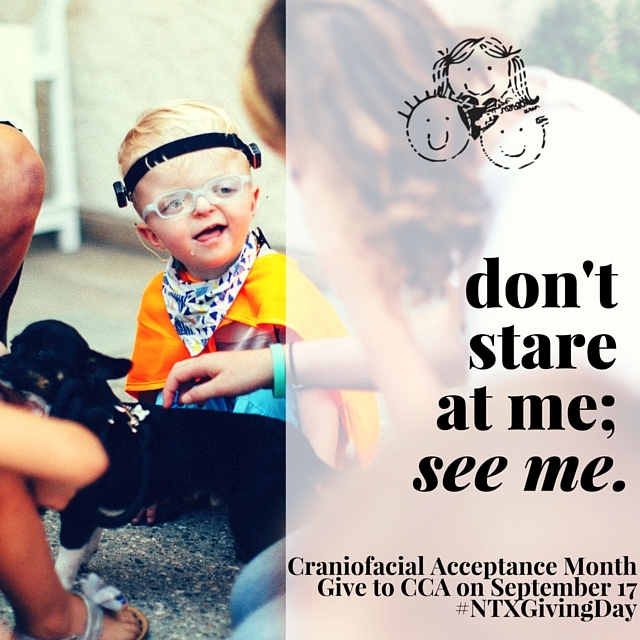 Please Add North Texas Giving Day to your calendar and bookmark this page: bit.ly/1Q65Cl9! 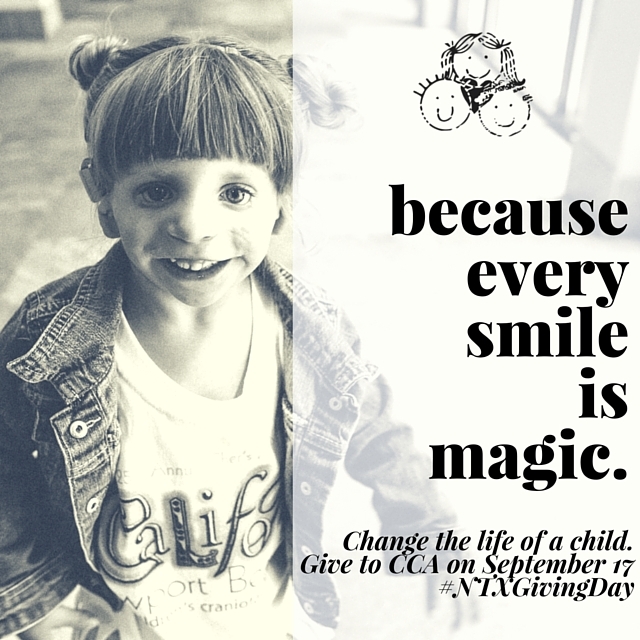 One of the most important things you can do for ‪#‎CAM2015‬ is share our online fundraiser for ‪#‎NTXGivingDay‬ and Retweet our official tweet (the most RTs from a single tweet wins $1000!). 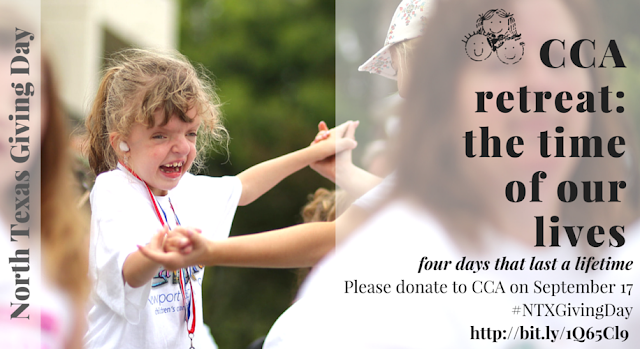 Watch for it at 6am this Thursday! 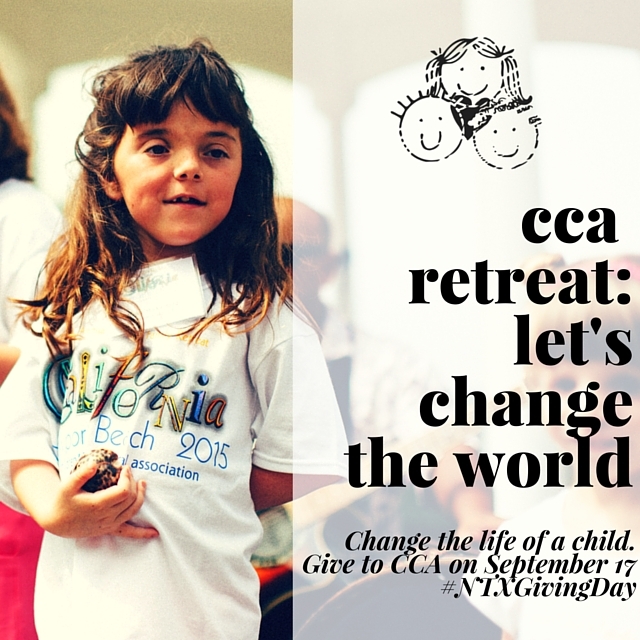 Thank you for helping CCA send more children to Retreat and help more families travel to quality medical care.